Ricardo Pereira's stunning 81st-minute strike gave Leicester City a come-from-behind triumph over Guardiola's men at the King Power Stadium on Boxing Day. "We lost again, we have to accept the reality. It's quite similar to Stamford Bridge and Crystal Palace, today the first chance they score," he said. "We were better and then they score. Except five to 10 minutes at the end of the first half [we played well], the second half was no big issue. The final pass, the final shot, we miss that, the teams punish us." 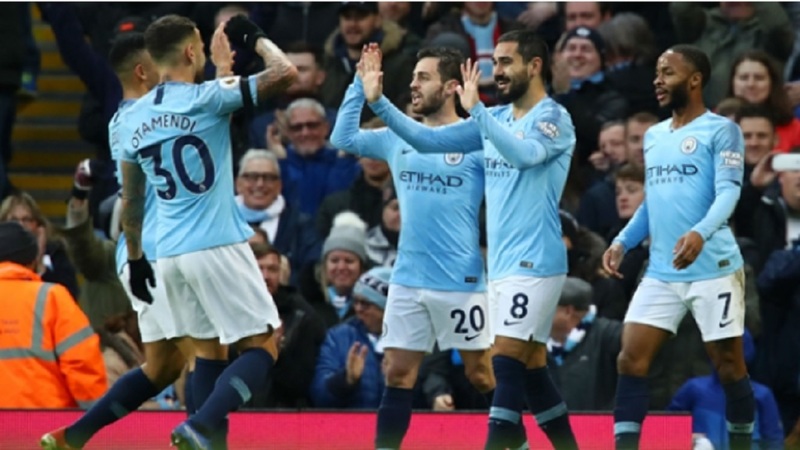 Fernandinho remains sidelined and Fabian Delph's red card for a rash challenge on matchwinner Pereira means City are have selection problems in holding midfield and at left-back ahead of Sunday's visit to Southampton and a seemingly must-win encounter with Liverpool on January 3. 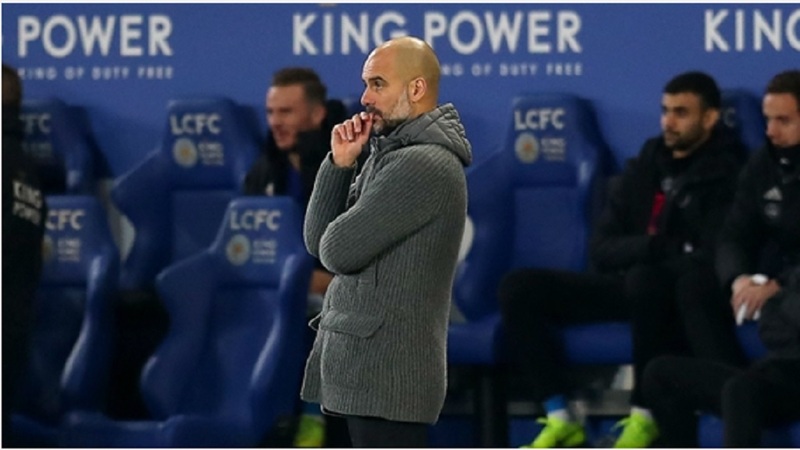 But Guardiola urged an assessment of the bigger picture – a 44-point haul at the halfway point of the season, generally a title-winning pace that is simply being outstripped by Liverpool and Tottenham's outstanding efforts. "Think about the game, not the results," he said. "Today we finished the [first] leg of the season, we have an incredible amount of points. "The reality is there are two or three teams better than us. 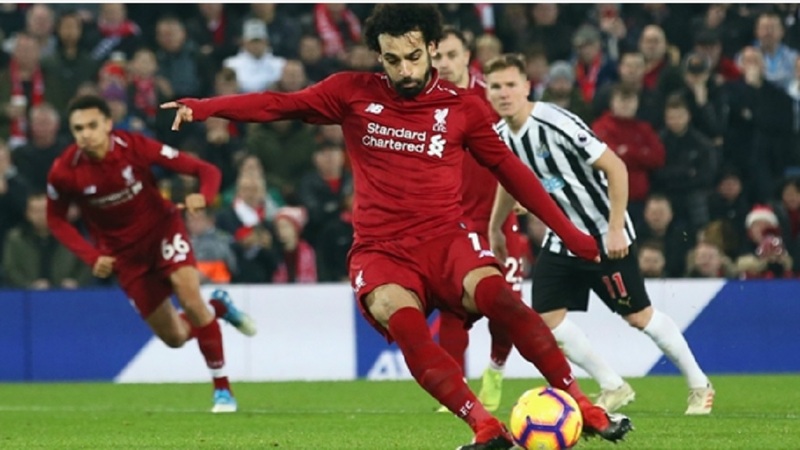 There's no sense talking about Liverpool, we have to try to win [the next] game." Guardiola added: "Good results make a miracle in the mind. We practice little details, the same way as during three years together. "Now there will be doubts, but after what they did in the recent past, I will never doubt them. I have to work on how to help them come back to the way we want to play."